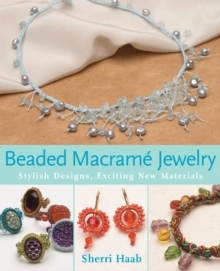 Macrame is easy, it's fun, but most importantly, macrame today is very fashionable. No longer do projects look dated and unattractive. 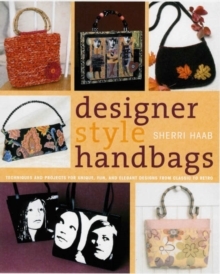 Crafting phenomenon Sherri Haab has revitalised this passe art form and brought it into the 21st century with style! 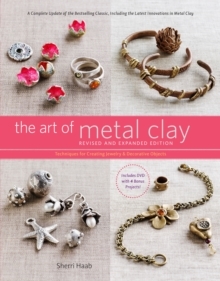 Now everybody can get great results and create gorgeous jewellery that is sure to astonish everyone. 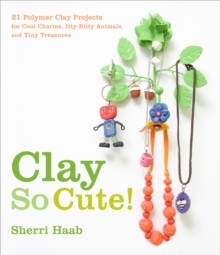 Best-selling author Sherri Haab takes a completely fresh look at the craft, using fine cords and shimmering beads that are popular with today's beadwork and jewellery designers. Clear illustrations show how to do 14 simple knotting techniques. 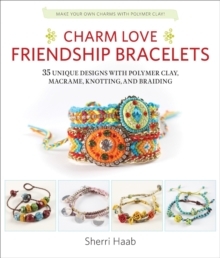 Then, the book moves on to 22 projects for bracelets, earrings, rings, necklaces, a belt, a purse and an iPod pouch - each one colourful, attractive and easy to create.